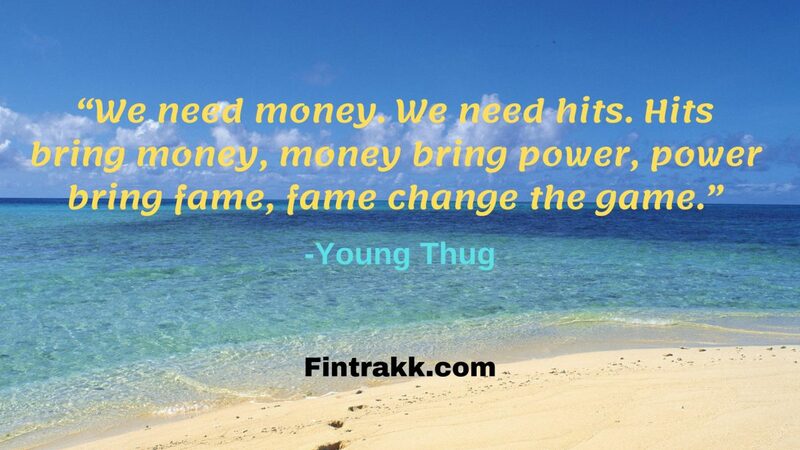 This post covers a unique and inspirational bunch of “Money Quotes”. 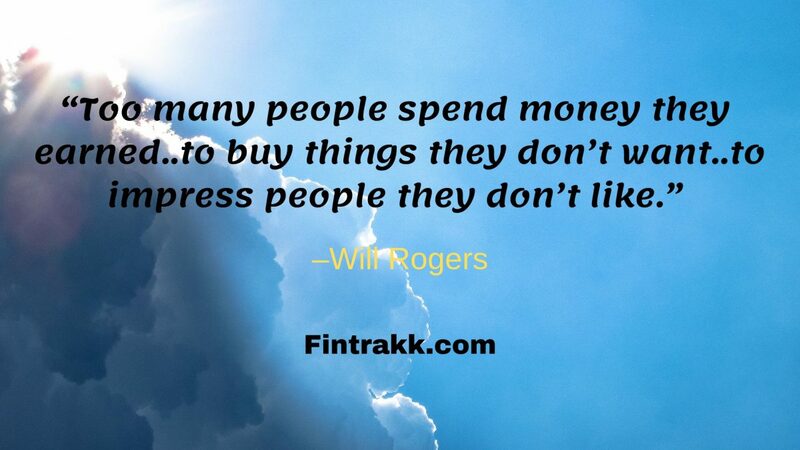 These quotes about money shall make you rethink and mend your ways to get rich while retaining your serenity. So, be ready to get inspired. You’ll get familiar to motivational quotes straight through the words of famous people across the globe. 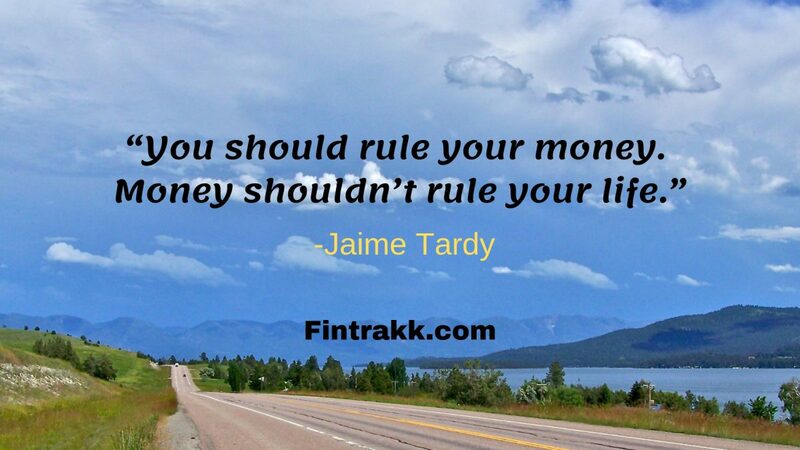 “Money” plays an important role in our life. And, you can’t deny this fact. 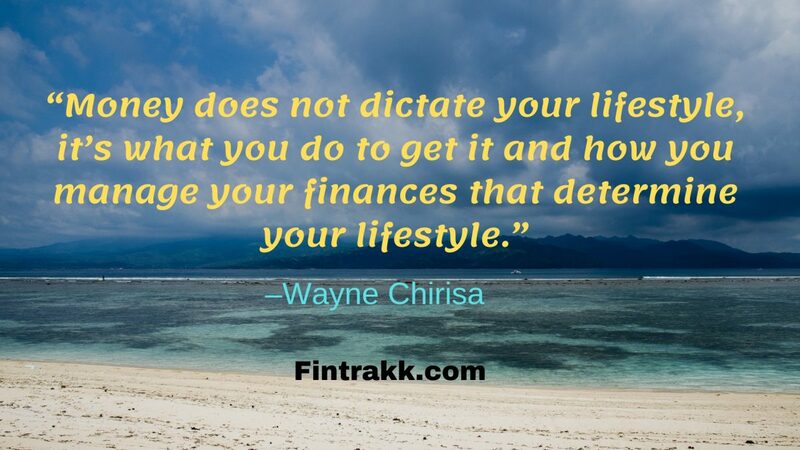 A great lifestyle, a dignified position and a rising income. Who doesn’t like it? We all wish to earn more. Right! However, money is not everything. But, you do need some of it to survive and grow in this expensive world. Look how money influences our surroundings! If you have surplus or even satisfactory, you can have a decent living. 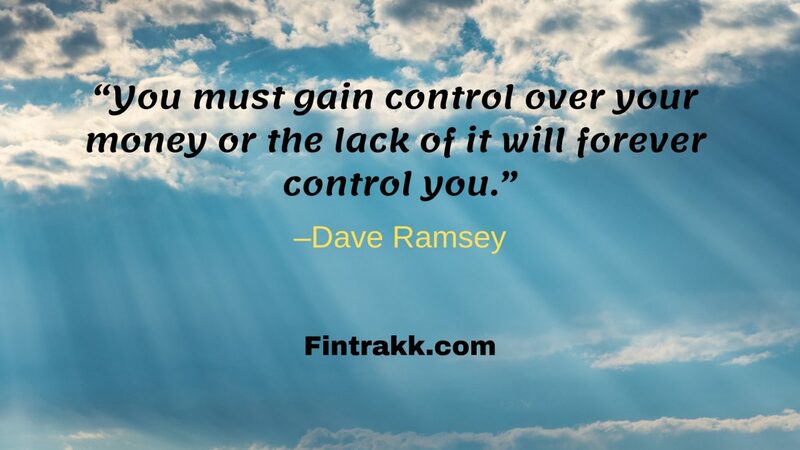 While if you fall short of money sometimes, you feel stressed out. No need to worry! You can definitely gather more of it to achieve your dreams. 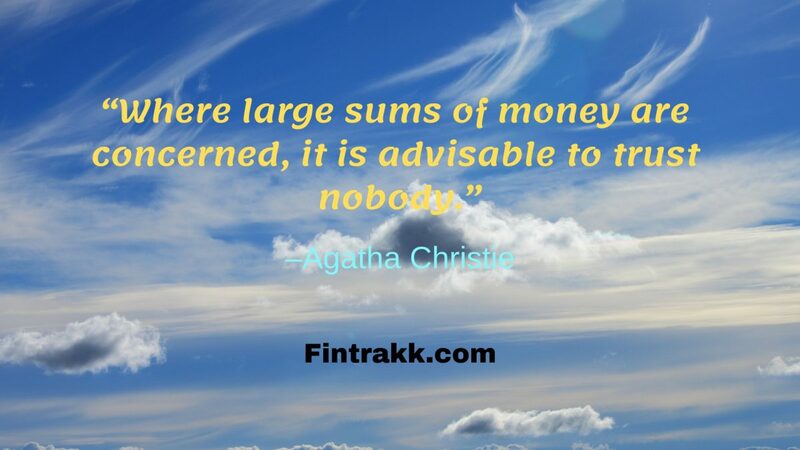 Moreover, there are a whole lot of personalities to impress you with their wonderful thoughts about money. You can’t become rich overnight. Even the most successful people today have their own struggle stories to tell. 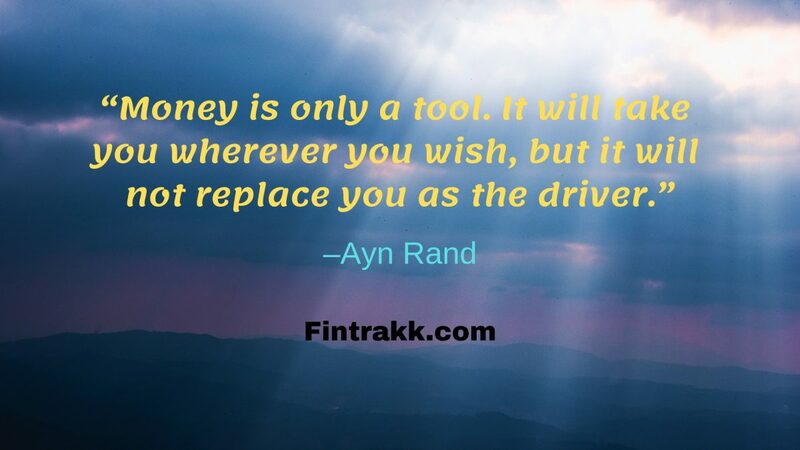 Hence, a cluster of wise thoughts on money from philosophers, authors, entrepreneurs, economists, celebrities can surely make your day brighter. So, what are you waiting? 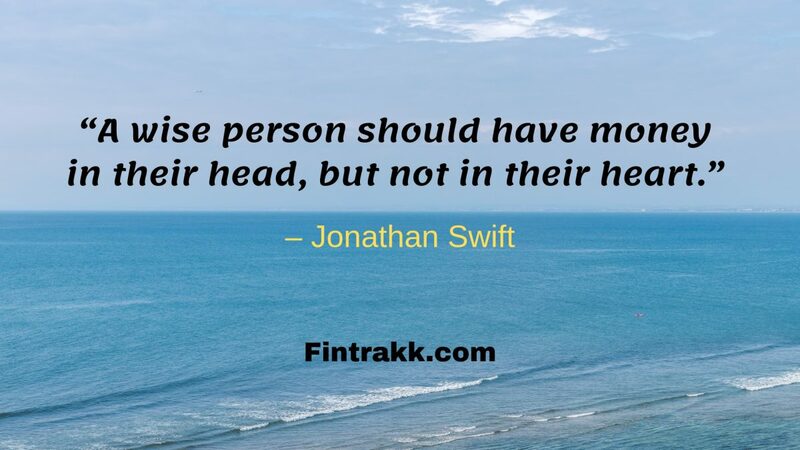 Just have a look at these money related quotes or sayings, as you read on. 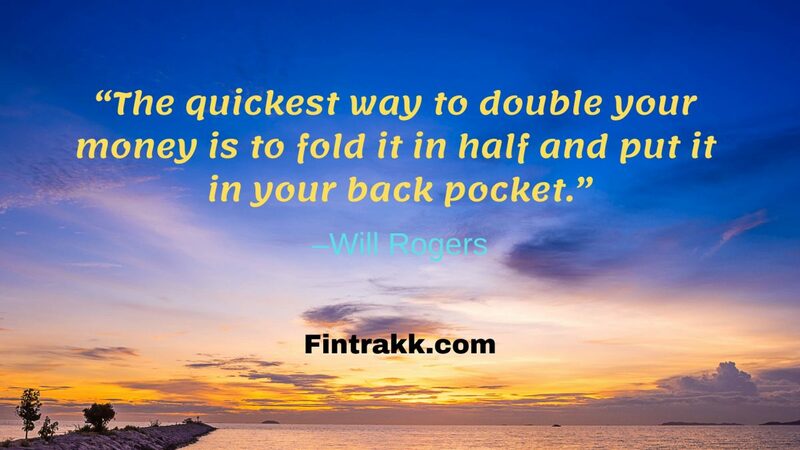 So, here we present one of the best and powerful collection of popular Money Quotes to motivate you. 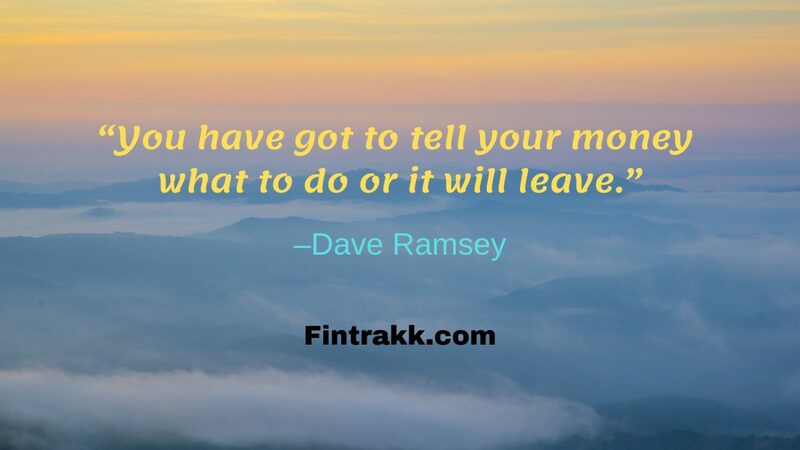 Once you start gathering information on a particular topic especially money related, the list just gets longer. 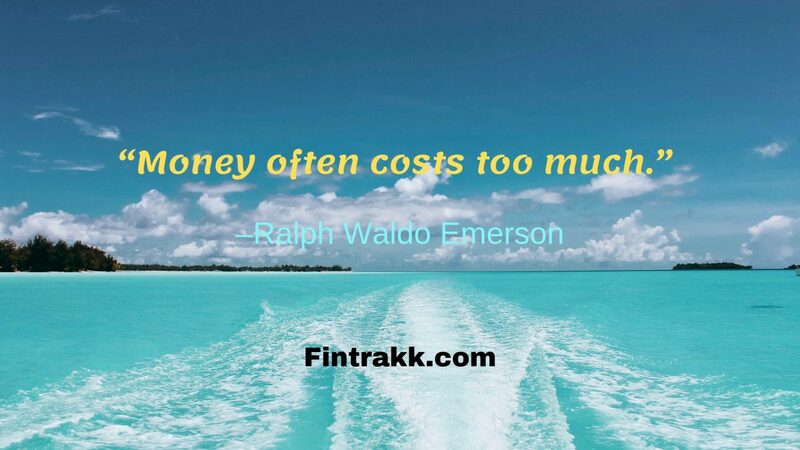 Therefore, we couldn’t resist adding few more quotes about money thereby making this a massive collection. Indeed! So, this was our assemblage of beautiful quotes on money. Which money quotation did you like the most? Which one would like to add to your favourites? Hope you enjoyed scrolling through this interesting set of Money Quotes. 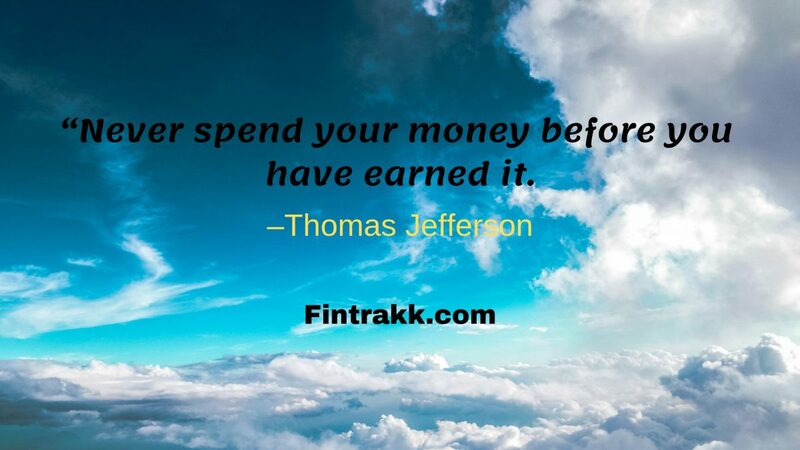 Any other quotes about money that comes to your mind, do share it with us. And, yes don’t forget to share this with your near and dear ones. Give them a fresh bouquet of these amazing thoughts.